There are reports that suggest Nokia 1 can be the part of Android GO smartphone series, Android GO is a lightweight version of Android that is optimized for devices with 512 MB Ram to 1 GB Ram. 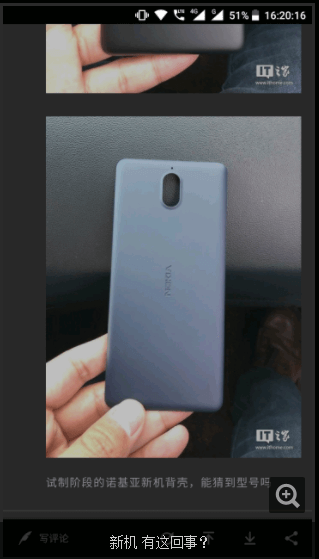 Nokia 1 is expected to have same specifications like Nokia 2: 1 GB Ram, 8 GB internal storage along with the 720p IPS display. Google said that it will be bringing a ton of Android Oreo Go Edition phones and by the leaks now we think that Nokia 1 can be on the first position to launch its first Android GO edition device. 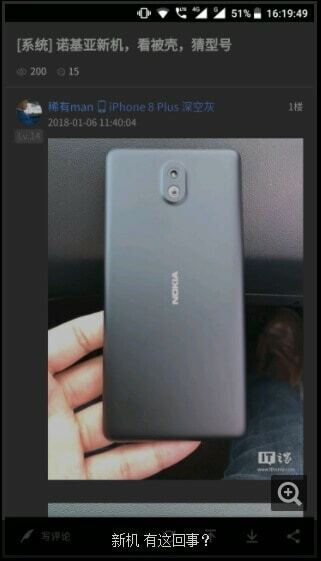 According to the leaked images, Nokia 1 resembles Nokia 2 but there will be a key difference in software department as Nokia 2 runs the Full version of Android while Nokia 1 is expected to run Android Oreo Go edition along with optimized apps like Files Go and Google Maps Go that consumes less power and more battery efficient. The rumored pricing is between $83-$95 that translates to Rs 5,290 and Rs 6,000 approx and this pricing is pretty obvious for emerging markets like India and so on and the last thing is that this device will be the cheapest smartphone from HDM Global as for now. The launch of Nokia 1 is expected somewhere near in the March month at MWC 2018.